Weekly vocal coaching classes with Karen or Liz delivered by Skype or FaceTime. Classes run for 30-minutes. 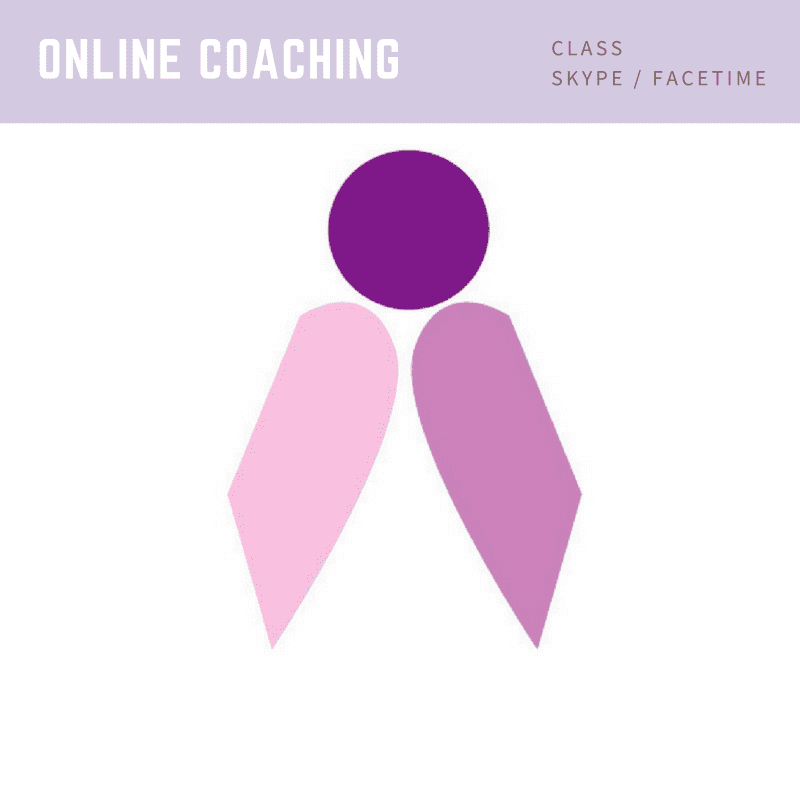 This Trial Pack for online coaching classes includes 3x 30-minute vocal coaching sessions with Karen or Ben delivered by Skype or FaceTime. We are very excited to be able to extend our reach now nationally and internationally. Karen or Ben will work with you on vocal skills or performance technique (as required), develop repertoire that suits you and define a plan so you can work towards your short term and long term goals. Experience the difference of working with a seasoned professional singer! Regular classes (and exercises) are very important for consistency, building confidence and in order to achieve lasting results. Working with a teacher online is so much different to training with a video – the experienced teacher is able to listen and see what you are doing, correct things during the class so you don’t reinforce habits and patterns you may not notice alone. Before you commence classes with us and as an ongoing reference for practicing vocal technique in your own time, we suggest your purchase our Starter Pack.